Turkey has been seeking to buy an unknown number of Harrier fighters as a stop-gap measure until the F-35B short take-off/vertical landing (STOVL) version of the Lightning II Joint Strike Fighter (JSF) is ready for Turkish service, Jane’s has learned from reliable Turkish and Western defence industry sources. But why would Turkey look to buy Harriers as an interim airplane when the F-35 is ready now? I mean the fanboys beat their chests and say we're liars when we say it isn't! They call us fools and state that the F-35 is already in service with the USMC and USAF...I mean they both declared the F-35 operational right? 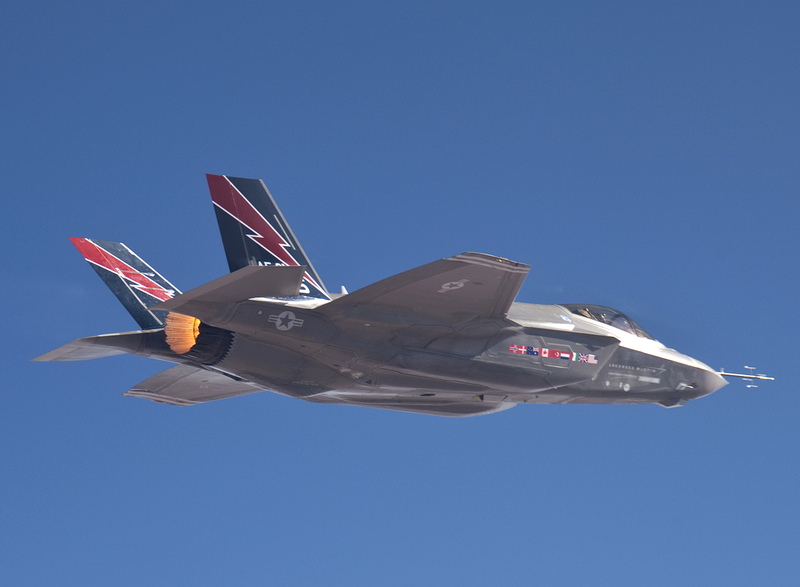 The generals and even the SecAF has said that the plane is ready to go to war so why would Turkey even think about an interim buy when they can get ahead in the line and buy F-35s now! Because the Turks just told everyone the ugly truth. It's just days away from 2018. The plane is suppose to be ready to go according to schedule in 2020, yet they want an interim buy of Harriers? It's because anyone with an operational brain cell knows the truth. This does present an interesting quandary though. Turkey has been a bad actor. They first shot down a Russian airplane, then they've sought to get closer to them while at the same time buying S-400s which aren't NATO compliant and to top it all off they supported ISIS when the US govt supposedly was trying to kill them. Turkey is a security risk. So do we sell them Harriers now and F-35's later or do we do the smart/practical thing and tell them to pound sand? To further complicate things you know the USMC wants the Harrier gone to make the F-35 the default airplane and remove any option of upgrading them later so the full press will be on to approve the sale. In my mind the real question will be in the details. Do the Turks demand language that further guarantees F-35 sales if they get permission to buy Harriers? Does the USMC still have lobbying power (I don't think so...I think they've foolish squandered their ability to gather public/congressional support for any issue...people on the recruiting trail keep telling me things are bleak for ALL services).